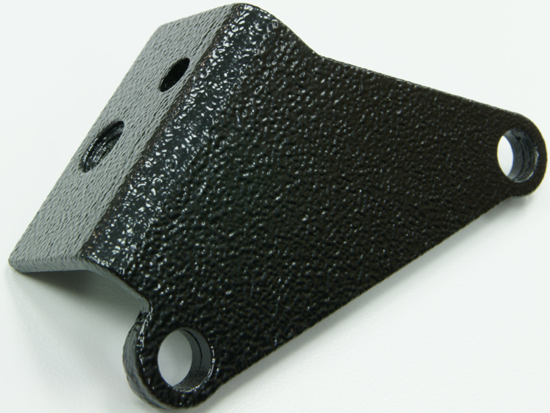 Nissan Titan Emergency Brake Bracket for Early stamped steel covers that have bracket on cover (2004). 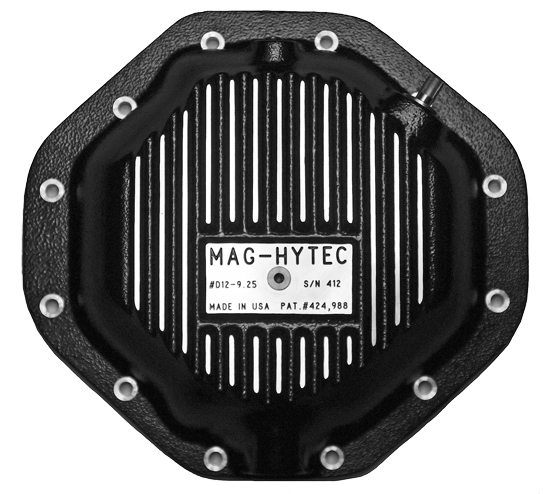 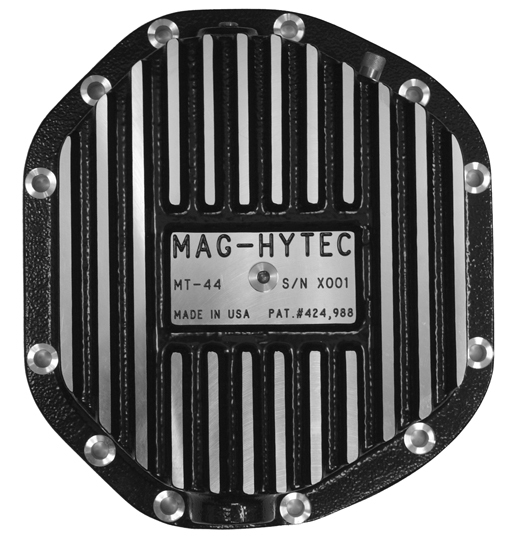 Bracket supplied with new #MT-44 cover when requested from Mag-Hytec. 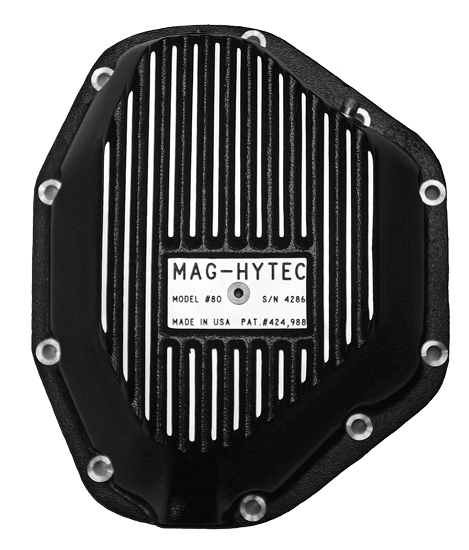 “Emergency brake bracket for models with early steel covers having E-bracket welded on cover. 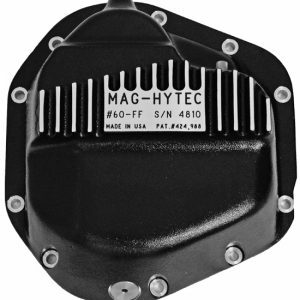 When ordering state if you need bracket in comments.” If cover is purchased through a distributor proof of purchase is required and shipping cost is not covered.